Anna and Matt Kiefer are from Barcelona, Spain. 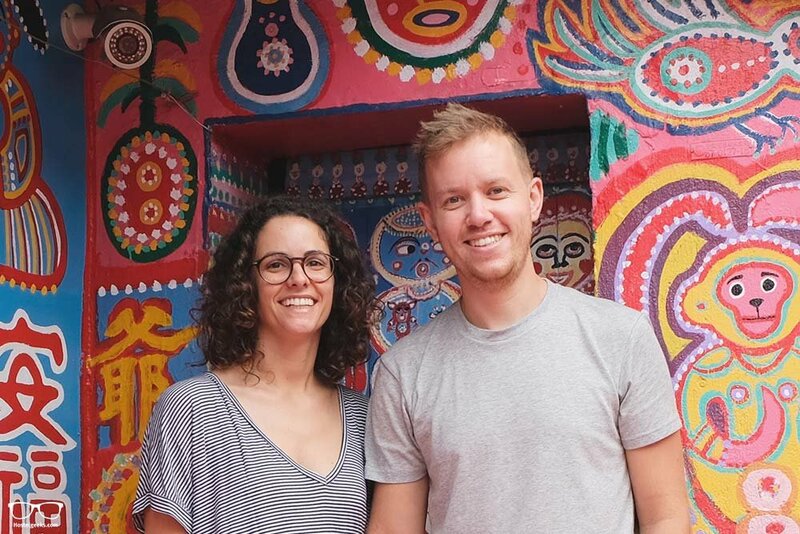 They're the founders of Hostelgeeks.com to rate 5-star hostels around the world. Find out how they decided to come to Taiwan, on In the Spotlight.